One of the most frequent questions Orange County Sealing gets asked is why should I put a sealing on my pavers. It is an important question and one that really stems from the concrete pavers installation process. Concrete pavers are installed through a specific technique. The concrete pavers need to be laid on a specific surface to ensure that they don’t move once they become in use. This consists of a mix of sand and gravel just to the right consistency to have the concrete pavers lay on them. This mixture must then be leveled out precisely to accommodate the concrete pavers. Once the area is leveled, the concrete pavers are then carefully placed in their decorative pattern. The pavers are then packed tightly with the sand and gravel mixture to hold them in place. This is why there should always be a sealer placed on concrete pavers. Here in Orange County, the climate is moist and there is often a mist or rain. This can seep into the sand and gravel mixture and loosen the pavers and cause them to loose their design shape. Therefore, putting a sealer on the pavers can really eliminate that from happening. One of the most important reasons to put a sealer on concrete pavers is also to keep from losing the fine sand and gravel mixture from in between the pavers. Losing the sand and gravel mixture between the concrete pavers can be caused from rainy weather or even water run off from a nearby yard or garden. Other reasons that you need to have a sealer on concrete pavers or other stone décor surfaces is that the moisture in Orange County can really create a sort of breeding ground in between the concrete pavers. Almost anything can really grow in between the pavers. From grass to hard to remove nasty weeds and moss can take root and cause the concrete pavers to move. These weeds and grass are extremely difficult to remove from concrete pavers once they have rooted in between the pavers. Weed removal products are often difficult to reach the actual roots in between the concrete pavers and this can result in having to dig up the pavers and remove the root through that process. That alone can be a costly job and one that can be avoided. 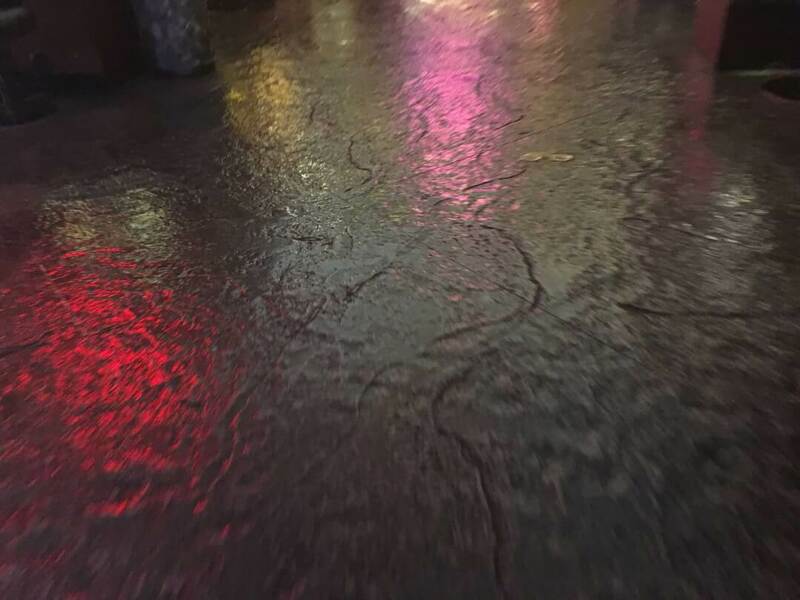 A concrete sealer can really keep that issue from happening to the concrete pavers. Let’s say you decide to make your driveway a beautiful concrete paver surface as so many newer modern homes are doing these days. 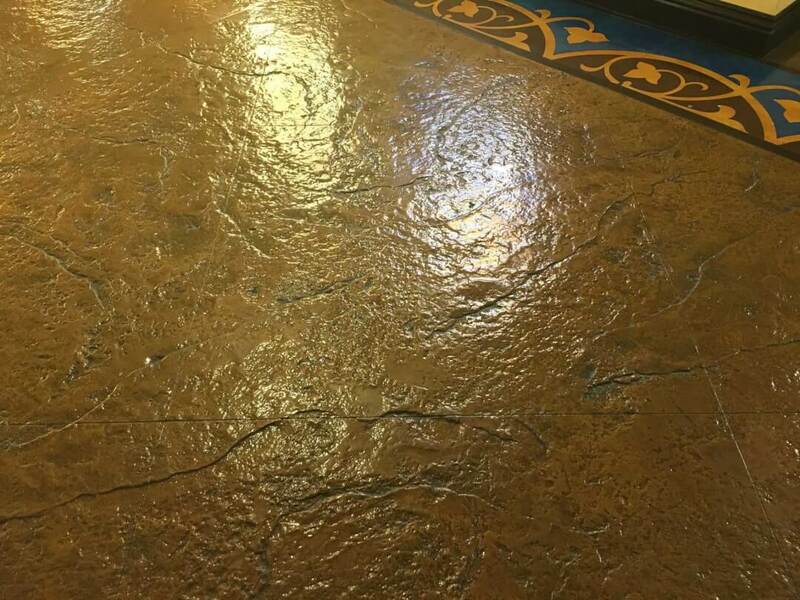 It is extremely crucial that you do a concrete sealer for no other reason that to keep the oils and other fluids from staining the concrete pavers. By putting a good concrete sealer on a paver driveway or walkway, you will definitely prolong the chance of having to perform frequent maintenance on those high traffic concrete paver surfaces. The lifetime of your paver driveway or walkway will definitely last a much longer time with a good concrete sealer. The other reason to put a sealer on your paver areas is to show off the beautiful colors of the actual stones and colors that are used in the pavers. Concrete pavers that don’t use a concrete sealer tend to really fade and lose their appeal after just a short period of time. The concrete sealer on pavers really can enhance the colors and texture and create a beautiful piece of art on your driveway or walkway. Another reason to make sure that you use a concrete sealer on your pavers is to definitely keep those insects from pitching their tent and calling your paver area their new home. Insects and other pests are extremely difficult to remove from concrete paver areas as they can really dig deep tunnels that exterminators can find extremely challenging to tackle. An infestation of insects in your concrete pavers is something you definitely do not want and the concrete sealer can assist you with avoiding that problem. 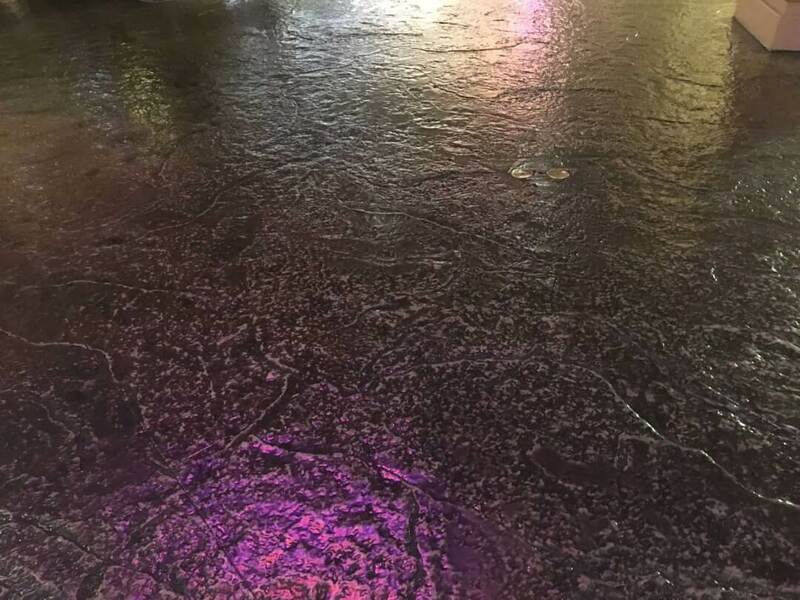 Think of the dollars you will save by simply using a concrete sealer on your paver areas for just this reason alone. Orange County Sealing is professionally staffed and is definitely your one stop shop for all of your concrete sealing needs. From small jobs to HOA projects or commercial projects, Orange County Sealing can handle any size of job. Our friendly staff is all employees of our company and we do not sub contract any of our jobs. Whether it is a brand new project or an older paver area that needs to be re-sealed, we are here to do the job in the most professional way. Call today for a no obligation, free estimate.